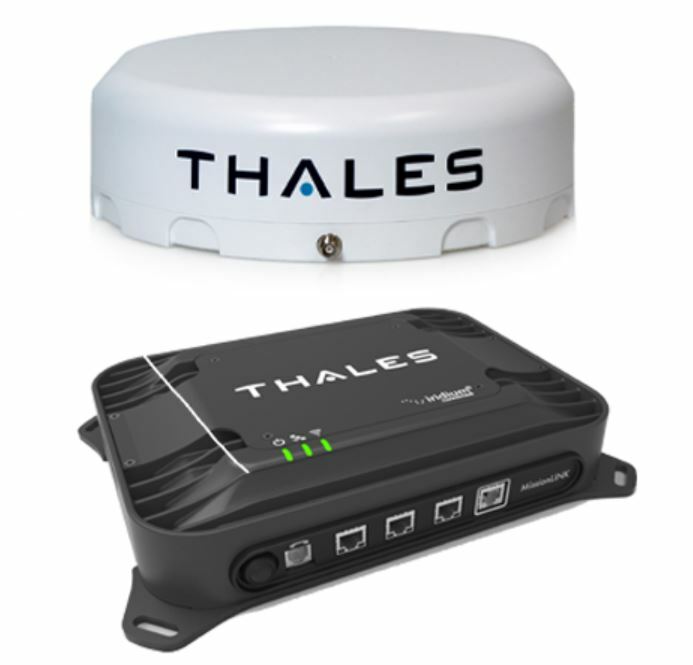 Thales MissionLINK land-mobile satellite communications provide global broadband connectivity enabled by Iridium Certus?. MissionLINK provides reliable satellite communications for terrestrial users regardless of the landscape. This lightweight terminal also features a simple, adaptable and robust design and easy-to-use interface. 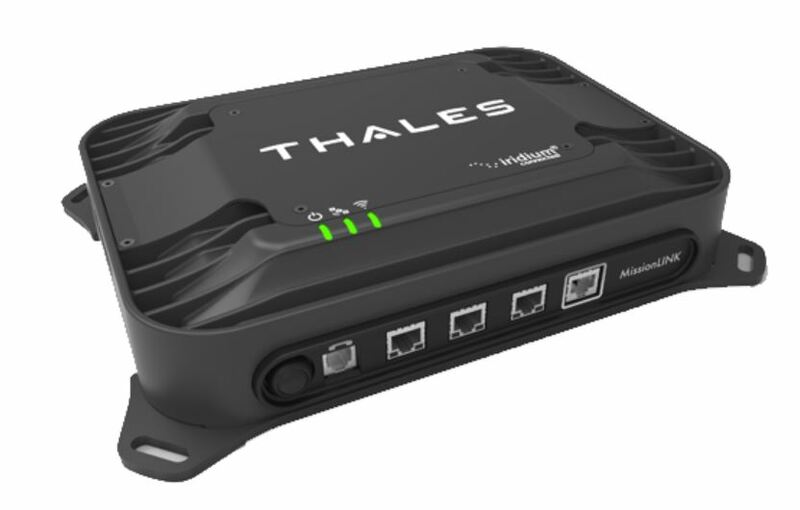 Delivering highly reliable connectivity for all mission-critical communications whether operated for an individual or for fleet-wide needs. MissionLINK can support a variety of terrestrial operations, including commercial transport, fleet services, recreational and off-road vehicles, and fixed station needs — both for remote and deployable services. It is also available to military customers as a commercial off-the-shelf product or can be adapted to meet the needs of diverse military operations.